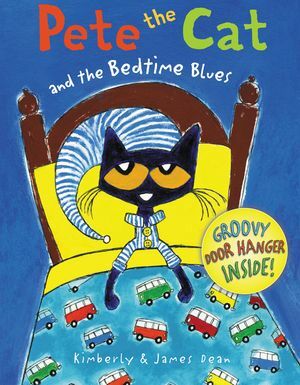 Pete the Cat is having his friends over for a sleepover. They know that their differences make them unique and fun! 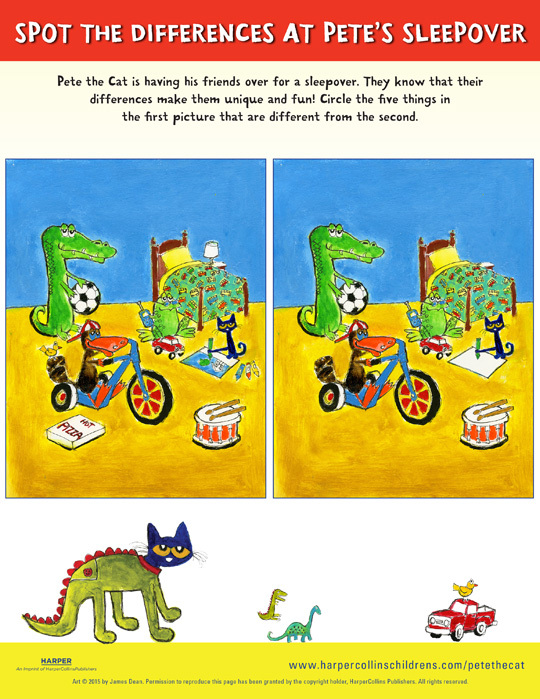 Circle the five things in the first picture that are different from the second. Sign me up Get the latest children's book news, special offers, and more! Parent or guardian's email cannot match yours. Enter a date of birth. Sorry, you're not old enough to take part in this contest.